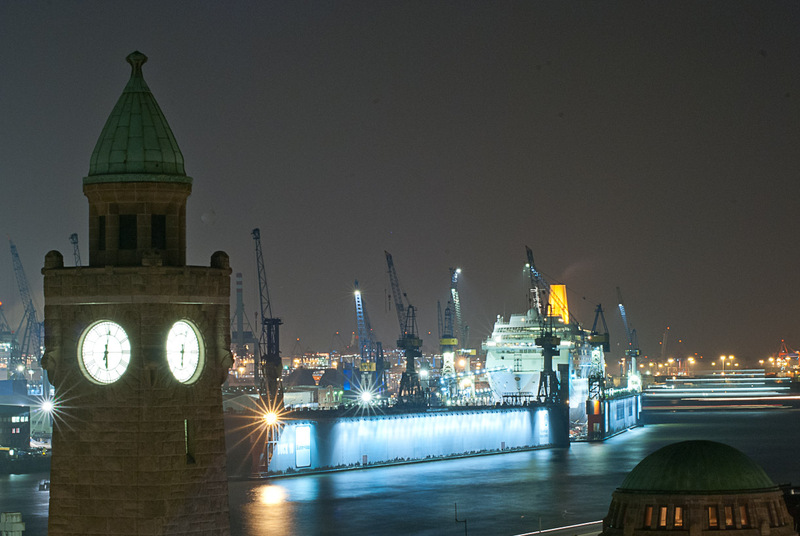 Hamburg is a City more of Trade than Industry. The biggest Industry is the aviation industry and maritime industry. I have never seen a plane like that one. Interesting. 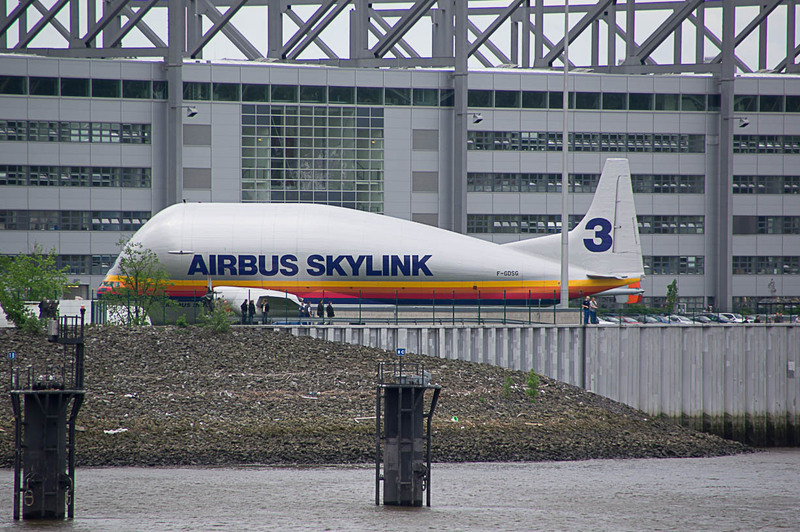 It is the old cargo plane of Airbus Industry where they used to transport parts of the Airbus around Europe. I can see the resemblance to the Beluga. The plane is rather like a whale!! !